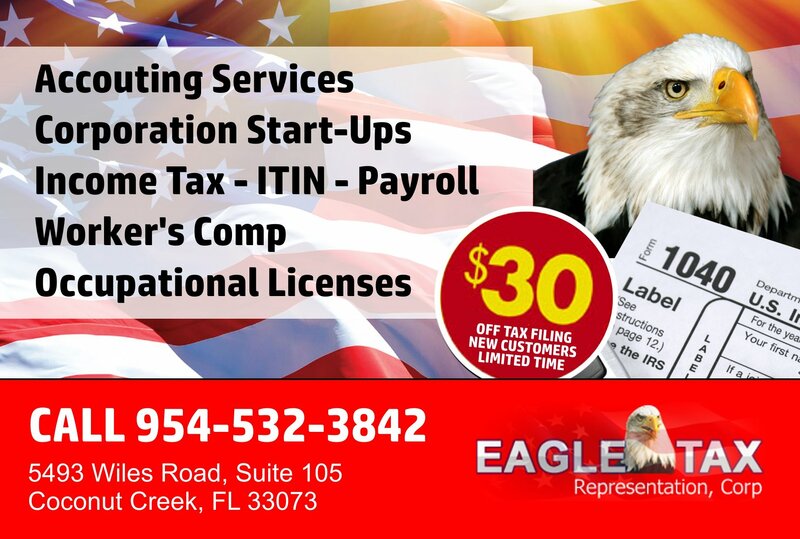 Need an Accountant or Tax Filing Services in Parkland? 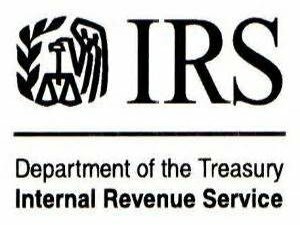 We provide international and domestic tax preparation/representation, full payroll services, audit representation for Federal and State issues. 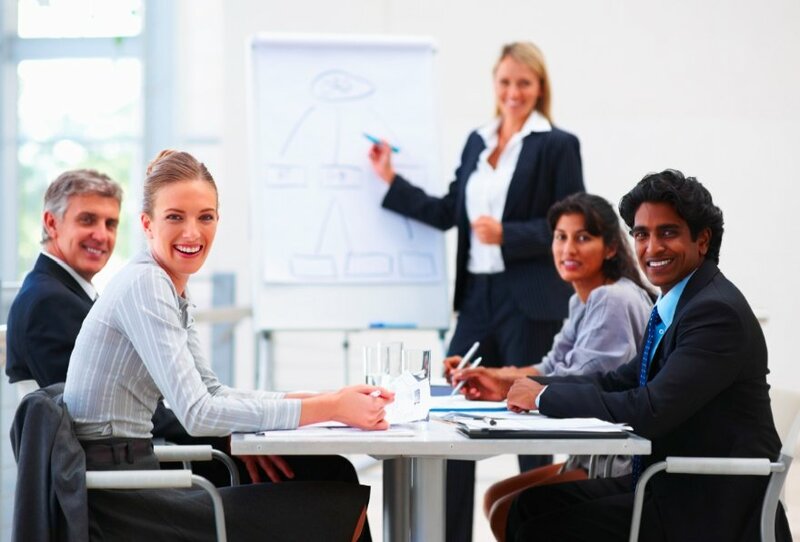 We assist our clients in Parkland, FL providing them with accounting, Tax Filing Services, Corporation Start-ups, IRS representation, Occupational Licenses, Payroll, Worker’s Comp in Parkland.